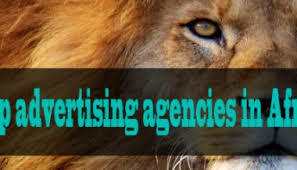 In today’s article, we will be looking at the top 10 advertising agencies in South Africa. 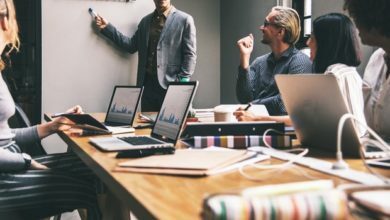 Advertising agencies are companies that have leading agencies that specialize in content development and integrated planning to brand partnerships and cause marketing. started in 2009. In addition, this Agency has offices in Johannesburg, Cape Town, and London. 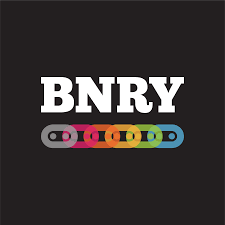 BNRY offers only four services like Strategy, Technology and software, Content Production and Creative Services. 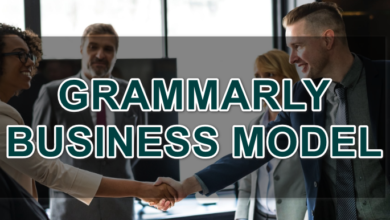 Also, it has four areas of expertise, BNRY is able to present the client with new and innovative ways to achieve their business objectives. Their result surpasses industry norms. That is why they are on top of the list of the top 10 advertising agencies in South Africa. Similarly, they have mutually-respectful and value transparent relationships between clients and themselves. Finally, they were given credit for creative and technical work. 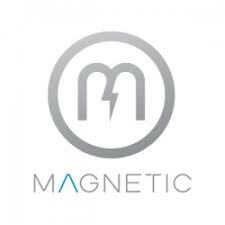 Magnetic Creative uses integrated strategies with skilled craftsmanship to grow brands. Their focus is on building ecosystems centered on technology and customer engagement. They have been able to make use of technology to their own advantage. In Magnetic creative, they share a kind of family relationship among themselves. The company is in Kynsna, South Africa. Foote, Cone, and Belding are a global company. It started in 1873 and has its office in Chicago, South Africa. 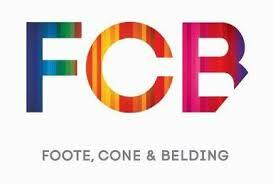 FCB focuses on changing consumer behavior to benefit its clients significantly. They have 8,000 people in 120 offices in 80 countries. 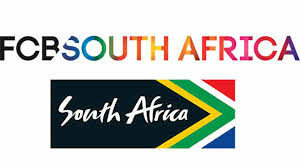 They are on the list of top 10 advertising agencies in South Africa, because of their global reach and service. over 2,400 digital savants, storytellers, makers, and relentless curious minds. Furthermore, these individuals united by an uncommon drive which is, to make what’s next. 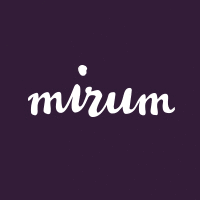 Mirum has business offices in 24 countries. The Agency’s aim is to work across a global network of expertise to transform business, design innovative digital experiences and activate commerce at a global and local level. In addition, they have an office in Cape Town, South Africa. This company is part of the top 10 advertising agencies in South Africa due to its spread and work ethic. started in 1954. Also, the Agency believes that their brand should add value that rewards everyone rather than give discounts. In addition, they are a specialist marketing agency which focuses on influencing consumer choice of global brands. The Agency achieved this by improving on-brand rewards to every person who engages with their promotion. Its headquarter is in London, United Kingdom. Zoom Advertising has a specialist branch of Ogilvy SA. It started on the 1st of March 1998. It focuses on retail brands and brands at retail. They have been able to shape their agency to become a leading retailer’s agency that produces both effective and creative work. Their headquarters is in Cape Town, South Africa. 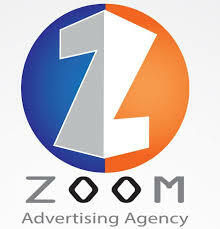 Zoom makes this list of top 10 advertising agencies in South Africa. started its agency in 2005, with headquarters in Santon, Gauteng, South Africa. 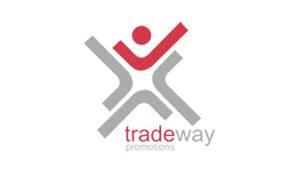 In South Africa, Tradeway is one of the leading brand activation and promotion companies. 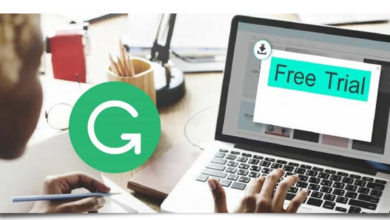 Furthermore, their business cuts across many industries in South Africa across 80 local and international brands and in 13 countries across Africa and people know them globally. started in 2003. Its headquarter is in London, United Kingdom. 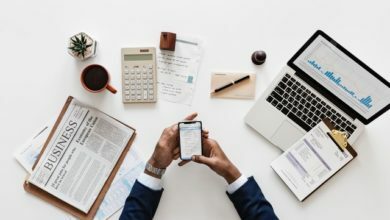 In addition, this digital agency is committed to creating a Better Experience for their clients, customers and each other. Furthermore, what drives them are human understanding and elegant communication. 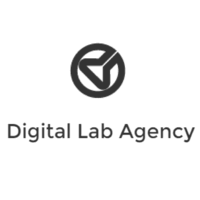 They specialize in digital services across strategy, consultancy, design, development, and neuromarketing. This is why this Agency is in the list of top 10 advertising agencies in South Africa. 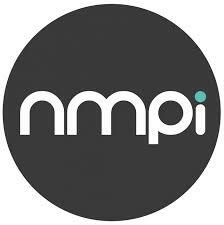 NMPi is an international digital advertising marketing agency. Furthermore, it has offices in the Netherlands, Switzerland, South Africa, Australia, Malaysia, and Singapore. Similarly, it started the business in 2004 with headquarters in London, United Kingdom. in 1927 with its headquarters in Sandton, South Africa. This agency focuses on advertising, promotion, design, retail, public relations, experiential, digital and social marketing for its clients. Also, this company is on the list because of the wide array of services they offer. In conclusion, these agencies are global brands and have areas where they specialize. Similarly, these companies have added great value to the South African economy. That is why they are listed among the top 10 advertising agencies in South Africa.